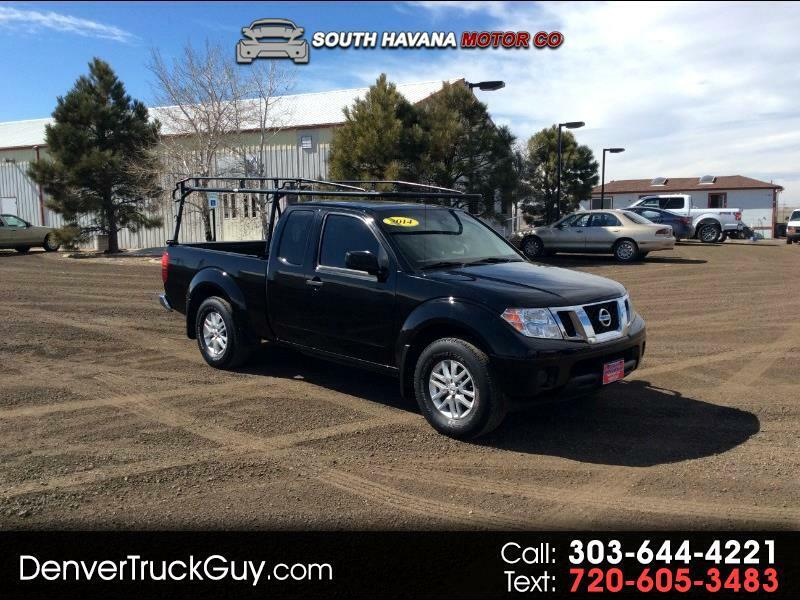 This is a great 2014 Nissan Frontier S King Cab. It has the 2.5L Engine so it's great on gas mileage. It comes with an already mounted ladder rack. Perfect little work truck for someone with a small labor business. Clean interior and runs great!